Our plumbers offer fast and efficient plumbing services. Do you have a leaking faucet, clogged drain or a new sink to install? Look no further! Plumbing Express offers experienced, licensed plumbers in the Ottawa and surrounding areas for a multitude of plumbing services. Plumbing Express has a team of highly trained professionals who are equipped with the knowledge and experience in identifying plumbing problems and offering on the-spot solutions. We are also committed to maintaining high industry standards while repairing, servicing or replacing your plumbing fixtures according to the Ontario Building Code. From fixture repair and replacement to drain cleaning and leak detection to cross connection backflow devices, we have the expertise to handle it all. Our goal is to get your job done right the first time! Since 2008, Plumbing Express has been delivering fast and efficient plumbing solutions to customers from Stittsville to Orleans and everywhere in between. 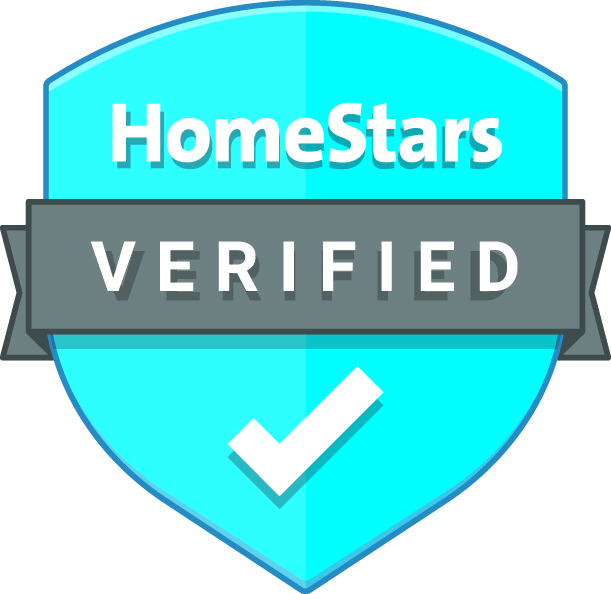 We have worked with, and continue to work with, residential clients, property management companies, realtors, landlords and condo associations. Experience and knowledge have allowed us to successfully maintain our BBB accreditation throughout the years. 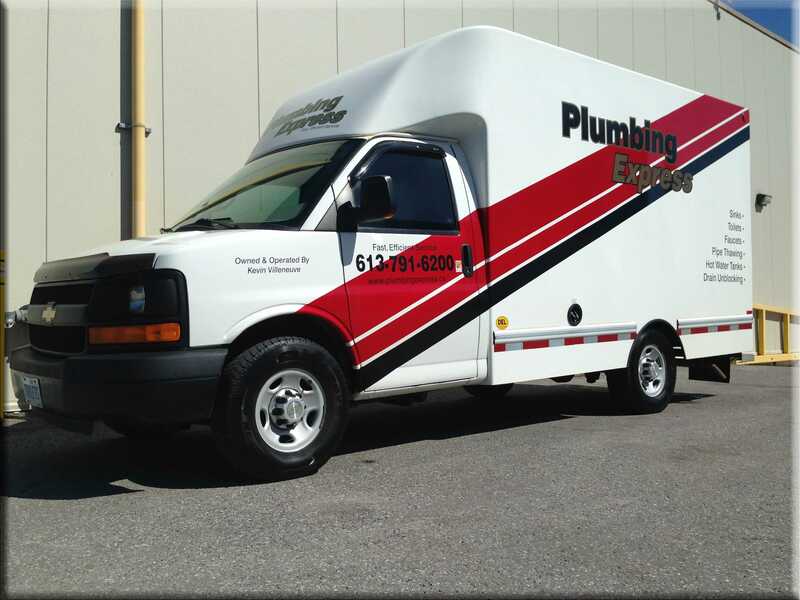 Our fully-equipped service vehicles permit us to prioritize customer satisfaction by resolving all of your plumbing needs in a timely and professional manner. Call us today to learn more about our plumbing products, services and packages. We offer efficient unblocking and camera inspection services. Save on Your Water Bills! Our team has the expertise to fix your leaky faucets in no time. Count on us for hot water tank repair and replacement services.